Youth Regatta held June 29 – Approximately 50 boats participated in the day’s event. 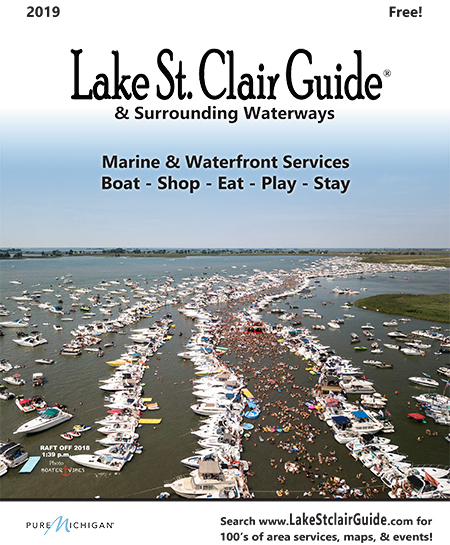 There is still time to sign up your kids – or yourself – for a new adventure on Lake St. Clair. The North Star Sail Club offers sailing classes as a group or individually all season long. Children 8 years old and up will make new friends while learning a fun sport. Safe, supervised sailing with Certified U.S. Sailing Instructors. Youth Learn to Sail – Next Session July 23-August 3 at $445 + $50 boat use fee. Adult Learn to Sail – Sessions available on your schedule @ $375 for 3-4 sessions and Private Lesson Sessions are available on your schedule @ $225/person for a 2-hour session. … see below for more opportunities to get involved with sailing. 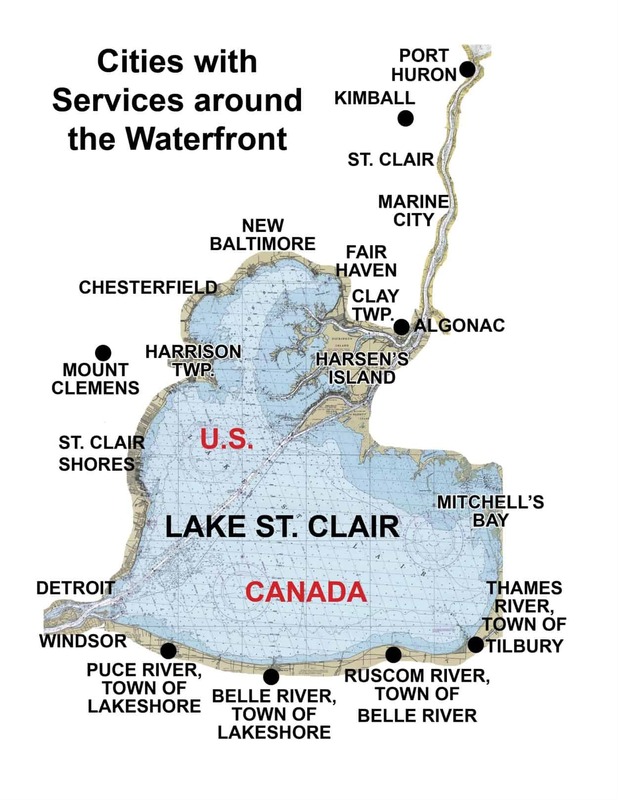 More things happening around Lake St. Clair? Events, things to do & places to go.